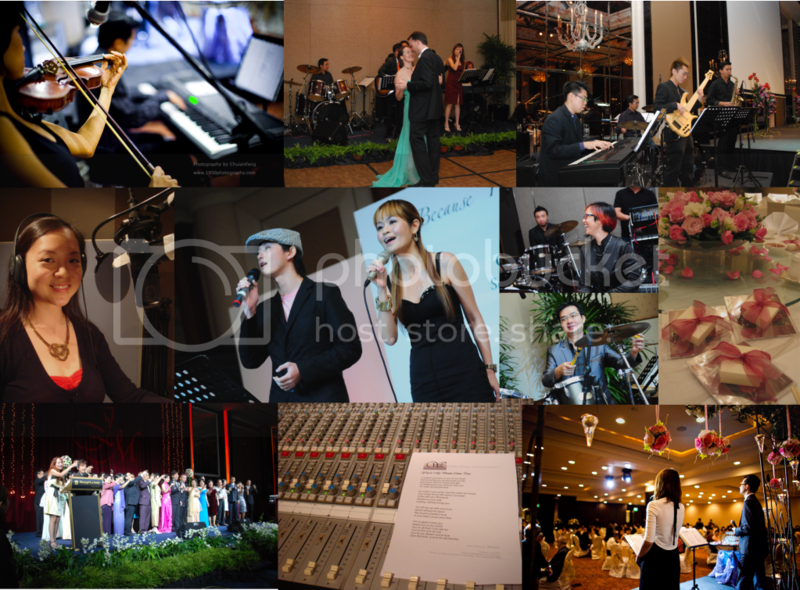 Wedding Harmony is pleased to present its own Photo Gallery and Journal on this site so that you, our very important couple, can have a better understanding of what we do and how we go about bringing musical weddings to you. We will constantly update this content thread so that it will be easier for you to navigate through our many posts. 6. Singapore's St. Regis Hotel's FIRST Wedding! 7. Wedding Harmony votes this as the MOST BEAUTIFUL Wedding! 8. Read free-lance writer HighNotezz's short article on Sound Crew : Myth or Necessity? You are cordially invited to attend Wedding Harmony's Performance! Do check out the special promotions with our Music Concierge @ Hp: 91682947 or email to: enquiries@weddinginharmony.com Today! 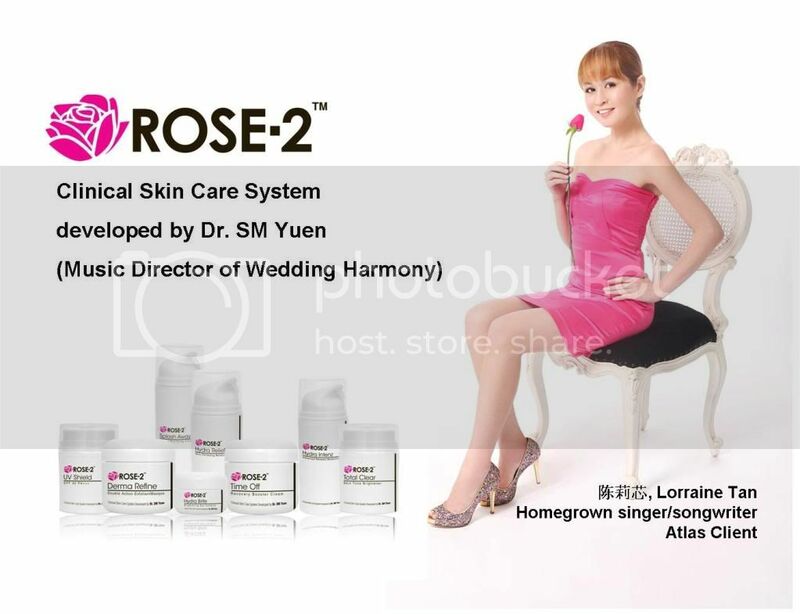 Lorraine 陈莉芯featured in MY WEDDING! Lorraine Tan is known also to the press in Malaysia as Singapore's renown Wedding Singer/ Songwriter 年度最清亮的声音，词曲创作才女及婚礼歌手：陈莉芯 with her background in Wedding Harmony. She has sang in more than 500 weddings and written more than 80 original Wedding Love Songs as well as Special Tribute Songs to Parents for her couples since 2006. Our 6 Piece Concert Series. Thank you for having us! =) Candy and Alan with our team members! 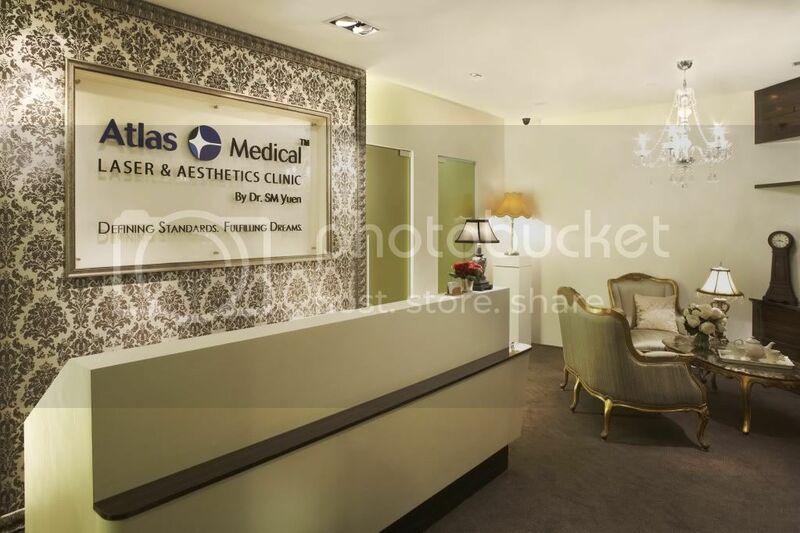 2 Free Silkpeel Facial with massage worth a total of S$700! 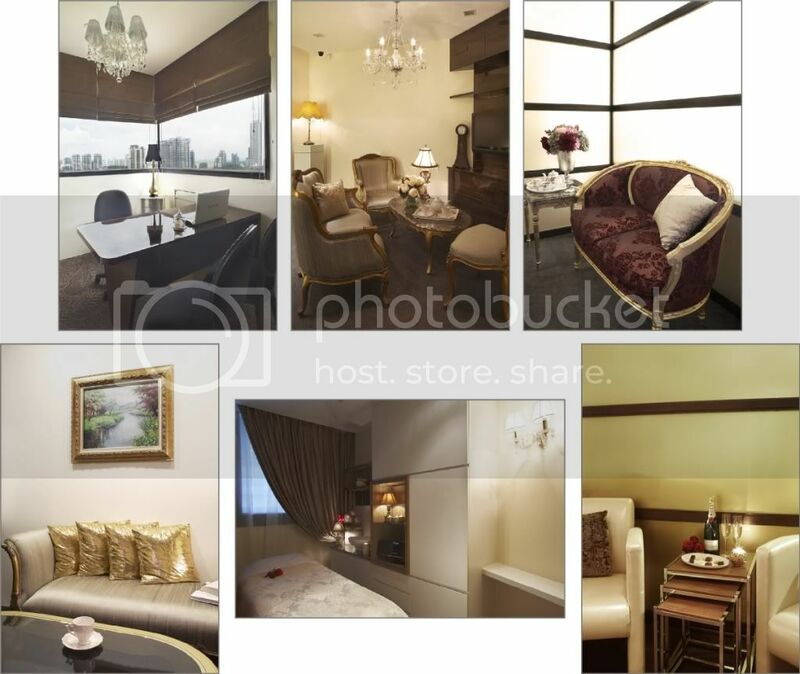 Or call Tel: 6556 0829 to enquire/book your appointment now.